My Travel Site – Trip reports and photos of my recent travel. Look for my “Fun Fact Friday” posts! Faith and the Magic Kingdom on Facebook. My travel consulting business on Facebook. My podcast, Stories of the Magic, on Facebook, Twitter, and the Web. Audio of my sermons preached at Grace Community Church. My wife is a Massage Therapist. If you’re in Orange County (So Cal), come see her for a massage at . – Faye and I have sponsored a child through Compassion International since we’ve been married. Consider sponsoring one yourself! If you live in or visit Central Florida, I strongly suggest you take part of a day and volunteer there, at least once. (CHOC) – Faye and I have participated in the CHOC/Disneyland Resort Walk in the Park to raise money for CHOC for several years now, and we consider it one of the most important and valuable ways we serve all year. 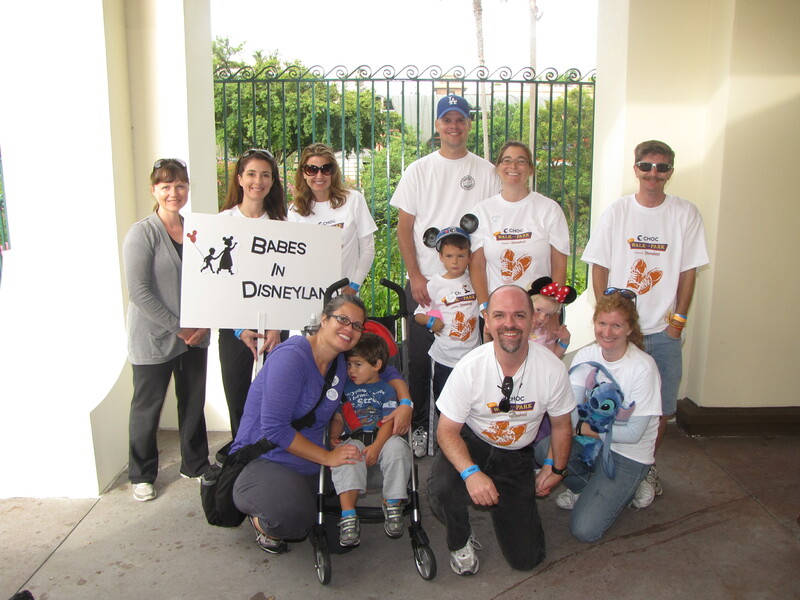 The 2011 Babes in Disneyland CHOC Walk Team! Tales from the Mouse House – A great unofficial Disneyland podcast, which I am also the sponsor of! Here are direct links to the episodes I was a guest on, but all the episodes are worth listening to. On episode 39 I was part of a roundtable discussion on our One More Disney Day experiences. 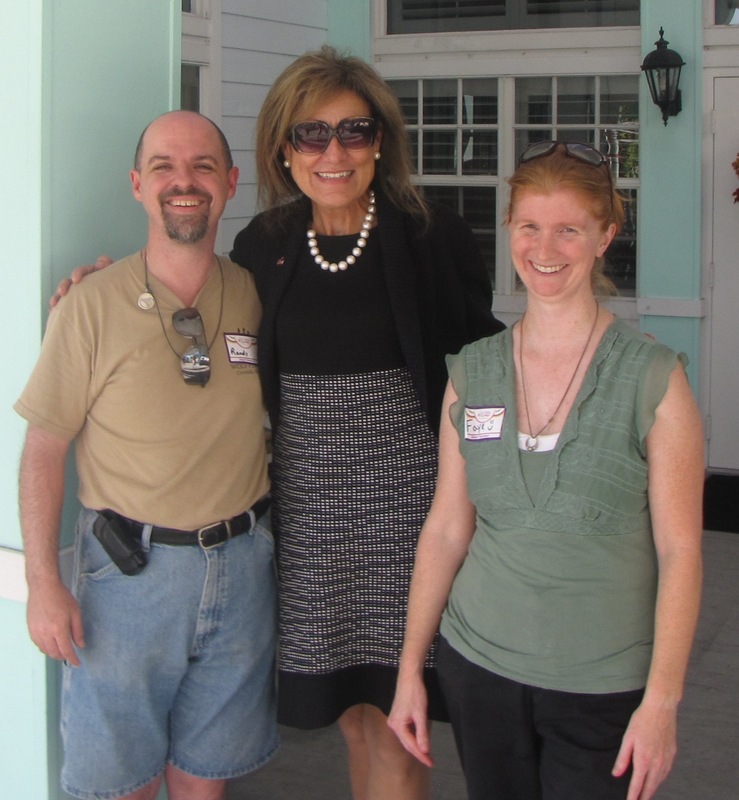 On episode 38 I was interviewed about my recent experience on a Disney Cruise. On episode 29 I talked about a new 1-day tour offered by Adventures by Disney, the “Lights…Camera…Magic!” tour. WEDWay Radio – One of the best (if not the best) podcasts about Disney parks history out there!